Home - Two Branches, Inc.
We are Totally Nutz about the annual Bridge Day festivities! We will be on site fresh roasting our gourmet cinnamon glazed pecans, almonds, and cashews! So Good They’ll Drive You Crazy! We are Totally Nutz about the Rogers Community Auction! We will be fresh roasting our gourmet cinnamon glazed pecans, almonds, and cashews so come and see us for a sweet treat! So Good They’ll Drive You Crazy! We are Totally Nutz about South Fayette! Come and see us at this event. We will be fresh roasting our gourmet cinnamon glazed pecans, almonds, and cashews! 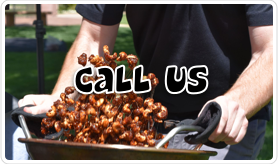 We are Totally Nutz about the Waterfire event in Sharon, PA. We will be on site fresh roasting our gourmet cinnamon glazed pecans, almonds, and cashews! Come see us for a sweet treat; So Good They’ll Drive You Crazy! We are Totally Nutz about the Vintage Market Days! Come and see us for a sweet treat. We will be fresh roasting our gourmet cinnamon glazed pecans, almonds, and cashews! We are Totally Nutz about Perch and Pilsner! We will be fresh roasting our gourmet cinnamon glazed pecans, almonds, and cashews at this event so be sure to come see us! We are Totally Nutz about the Mars Applefest! We will be there fresh roasting our gourmet cinnamon glazed pecans, almonds, and cashews; So Good They’ll Drive You Crazy! We are Totally Nutz about Oktoberfest! We will be there fresh roasting our gourmet cinnamon glazed pecans, almonds, and cashews in true German style! We are Totally Nutz about the Alameda SeptemberFest! We will be on site fresh roasting our gourmet cinnamon glazed pecans, almonds, and cashews! We are Totally Nutz about the covered bridges in Jefferson, Ohio! We will be on site this year fresh roasting our gourmet cinnamon glazed pecans, almonds, and cashews. We are Totally Nutz about the Dickens Style Christmas celebration and supporting small businesses. 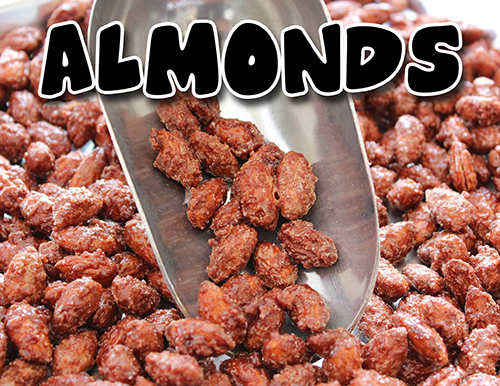 Come and see us for some freshly roasted and gourmet cinnamon glazed pecans, almonds, and cashews! Yes, the Christkindlmarkt has finally come to Ohio! We are Totally Nutz about German holiday markets. We will be there fresh roasting our gourmet cinnamon glazed pecans, almonds, and cashews… German style! Come and see us for an authentic treat. We are Totally Nutz about the Wine and Chocolate Festival! Come and taste how nicely we pair with your favorite red or white wine. We will be fresh roasting our gourmet cinnamon glazed pecans, almonds, and cashews! We are Totally Nutz about Ground Hog Day and Punxsutawney Phil! We will be fresh roasting our gourmet cinnamon glazed pecans, almonds, and cashews! Come see us for a sweet, and warm, treat! We are Totally Nutz about carved ice festivals! We will be roasting our gourmet cinnamon glazed pecans, almonds, and cashews so come and see us for a warm treat! 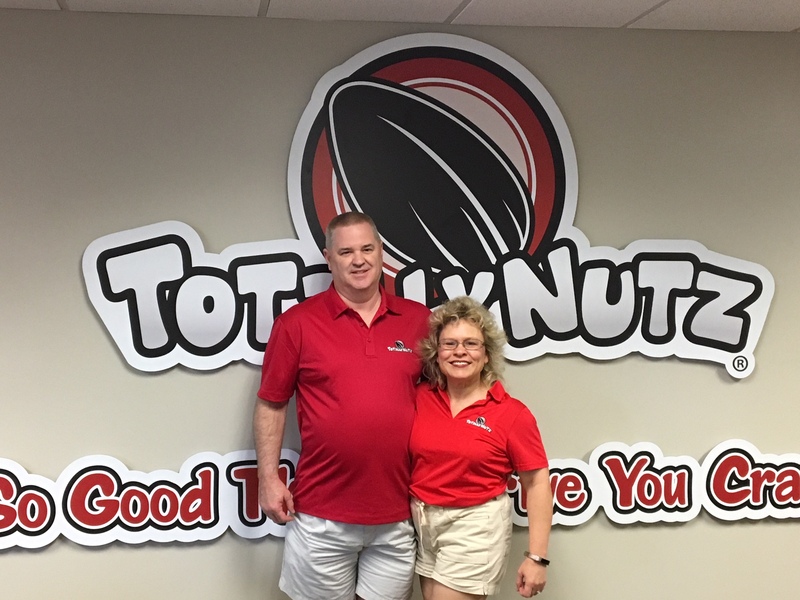 We are Totally Nutz about this years Bantam in Butler County, PA! We will be fresh roasting our gourmet cinnamon glazed pecans, almonds, and cashews! We are Totally Nutz about the Central PA Boat Show! Come and see us for some freshly roasted cinnamon glazed pecans, almonds, and cashews. We are Totally Nutz about spirits and perogi! Come and see us for some freshly roasted cinnamon glazed pecans, almonds, and cashews! Come see us fresh roasting at the Deep Creek Boat and Powersports Expo! 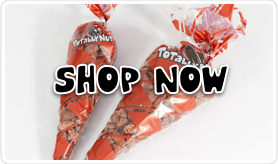 Taste our gourmet pecans, almonds, cashews! So good they’ll drive you crazy! Come jam with us at the Band Jam! 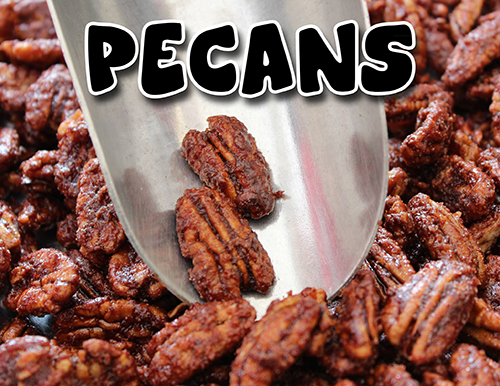 Music, dancing, and our gourmet cinnamon roasted pecans, almonds, and cashews are an amazing mixture! Come see us fresh roasting our gourmet cinnamon glazed pecans, almonds, and cashews at the Duck Tape Festival! We are Totally Nutz about the Ashland Balloon Festival! 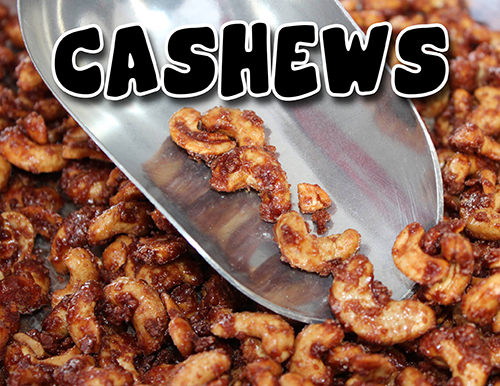 Come and see us for some freshly roasted and gourmet cinnamon glazed pecans, almonds, and cashews!